South Korea’s Woori Bank has sold four tankers owned by endangered Hanjin Shipping for $58.6m to claw back some debt. Hanjin Shipping sought court receivership at the end of August and has since seen most of its assets put up for sale. The four tankers were aged eight and nine years old. Woori did not identify the buyers by name, merely stating they were a Hong Kong-based company. The ships should be handed over by the end of the year. 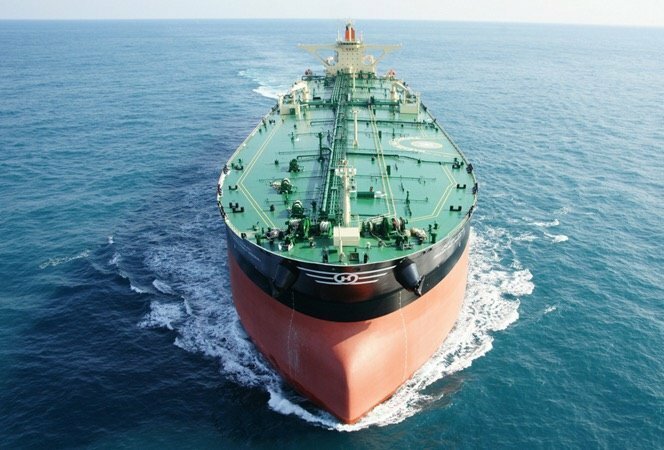 “Woori Bank’s successful sale of the vessels is expected to positively affect ship sales of other financial institutions,” the bank said in a statement. There are another 40 ships creditors plan to sell soon.